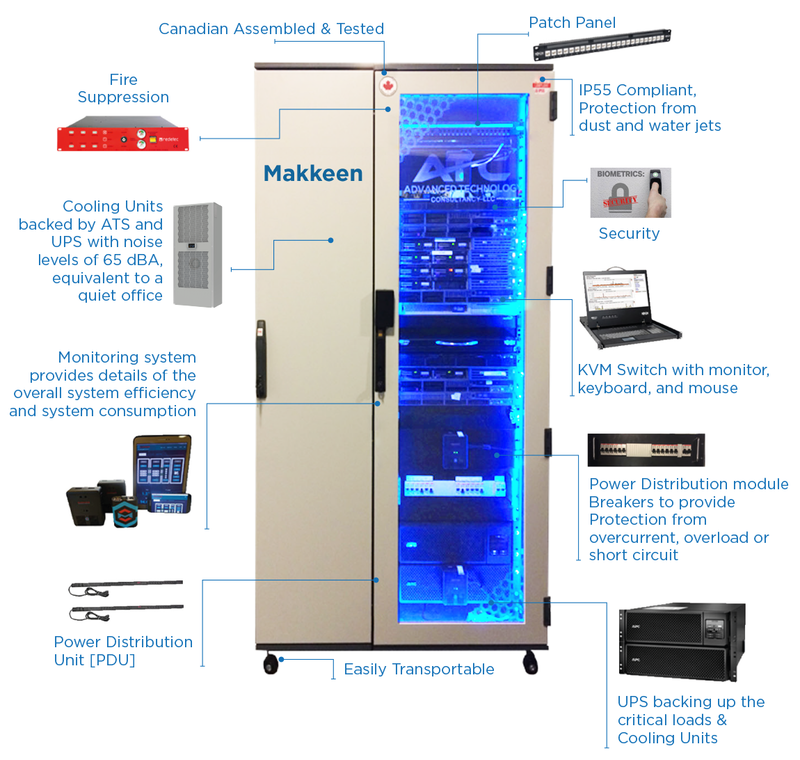 Makkeen MicroDC is an all-in-one Server Room-in-a-Box, featuring complete mission critical server room infrastructure. Its cooling function is supported by ATS and UPS, ensuring the unit will continue to be chilled in the event of a power outage. 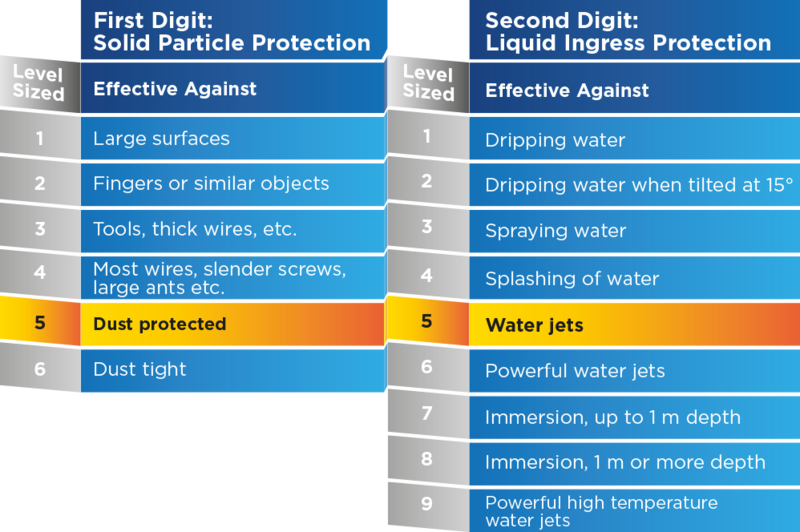 In addition, the unit is IP55 protected, therefore dust and water jet proof. It features secure biometric thumb scan mechanism security access, and an active fire suppression system with optical and smoke sensors. In addition, it is equipped with environmental monitoring capability featuring an SMS alert system. UPS for devices and cooling unit, with server auto shutdown capability and battery backup time of 5 minutes. 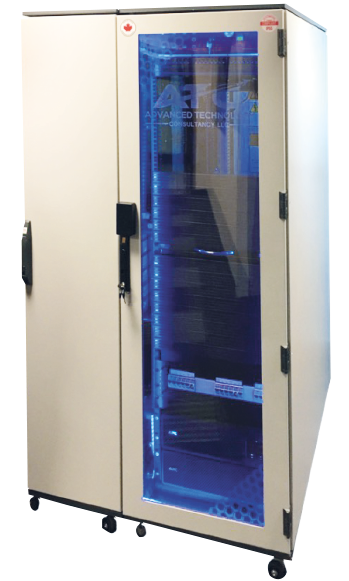 Uptime institute Tier I or Tier II standard breaker system. DX ducted precision cooling system with in room circulation without outside split unit, with ATS and UPS power to ensure sufficient cooling to shutdown. Biometric thumb scan mechanism security access. Active fire suppression clean Agent-Novec 1230 system with optical and smoke sensors. KVM switch & TFT Monitor with keyboard and mouse. 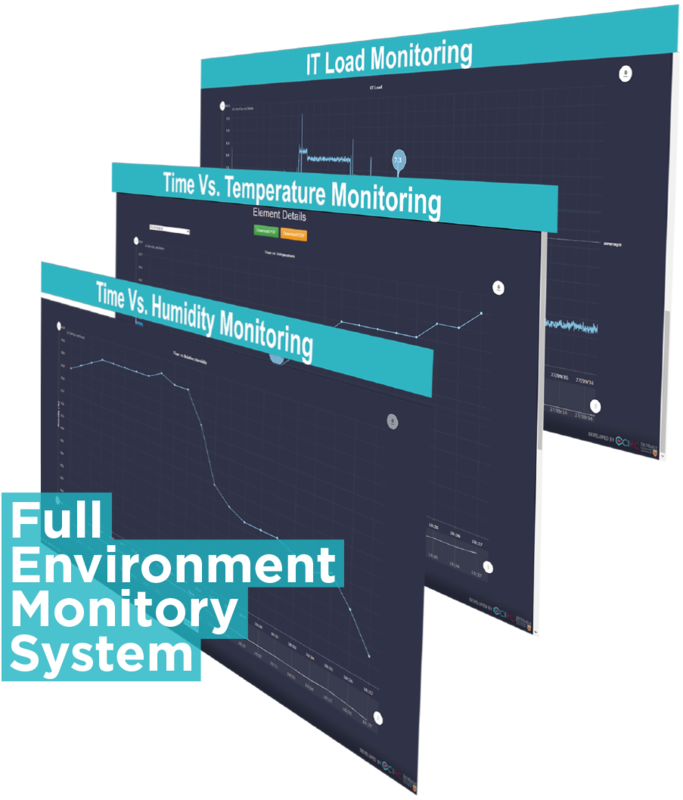 Remote environmental monitoring capability with SMS alert system. ATC is a leading system integrator in UAE formed on the echo of EAIG ICT initiatives to serve strategic projects with key skills and expertise. Office 1803, Business Central Towers, Dubai Internet City, Sheikh Zayed Road. Copyright © ATC 2018. All rights reserved.